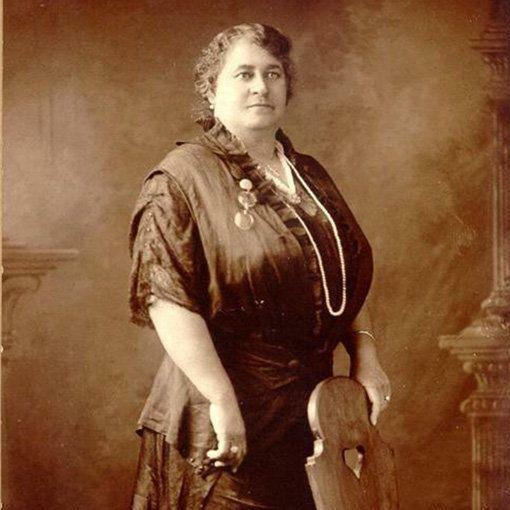 Maggie L. Walker did more than turn nickels into dollars. In 1903, she became the first African American woman bank president to charter a bank in the United States — and not in Boston or New York City, but in Richmond, Virginia, the former capital of the Confederacy, in the midst of the Jim Crow era. 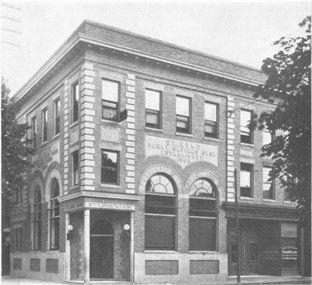 On November 2, 1903, the St. Luke Penny Savings Bank opened for business. At the end of the day, the bank had 280 deposits, totaling over $8,000, and sold $1,247.00 worth of stock, bringing the total to $9,340.44. By 1920, Walker’s bank had reportedly helped customers buy over 600 homes. And by 1924, the bank had more than 50,000 members across the state of Virginia. The bank was continuously operated by African Americans till 2005. Walker, born in 1864 and the daughter of a former slave, had worked as a teacher and knew economic empowerment could help blacks advance in life and society. She went on to become a respected and well-known figure in the Richmond banking circle, eventually serving as the first black member of the Virginia Bankers Association. 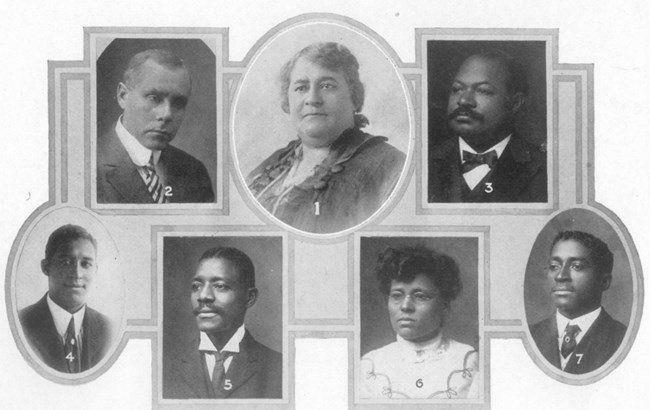 Upon receiving the honor, Walker said, "I shall hope to conduct myself so as to reflect credit upon my race and people." To go along with the bank, Walker established a department store, the St. Luke Emporium, to help empower the local black community by providing jobs and a place to buy more affordable goods. Unlike her bank, however, the Emporium would not stand the test of time. The store drew the ire of many whites, who formed a white retail dealers' association for the sole purpose of shutting the Emporium down. Wholesalers were urged not to sell goods to the store, and if they did, they ran the risk of losing business from select white merchants. The St. Luke Emporium closed after six years. Like many financial institutions of its era, the St. Luke Penny Savings Bank would go through tough times. In 1928, the bank was in danger of losing its depositors’ assets. But Walker, a former teacher, took proactive steps to ensure this would not happen and met with other local banks to discuss a merger. In 1930, the newly formed the Consolidated Bank and Trust opened for business and Walker served as the chairman to the Board of Directors. She held that position until her death in 1934. The Consolidated Bank and Trust remained a financial institution until 2005, when it was purchased by Abigail Adams National Bank, which merged with Premier Bank in 2007. A Premier Bank still is housed in the final location of Walker’s St. Luke Penny Savings Bank. 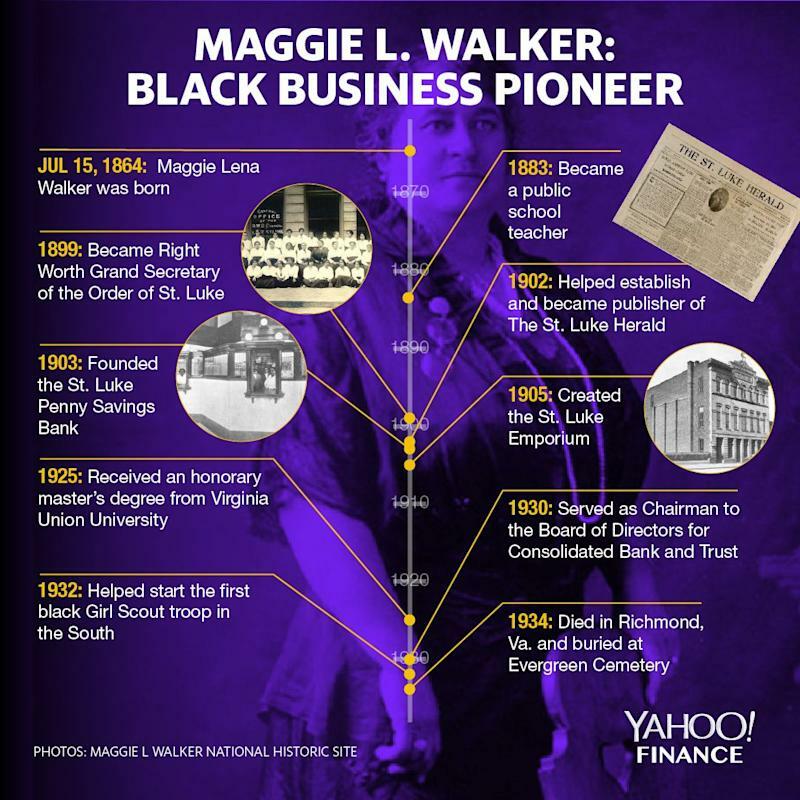 While banking is the cornerstone of Walker’s legacy, she also served as a board member for the National Association for the Advancement of Colored People (NAACP), the National Association of Colored Women (NACW) and the Virginia Industrial School for Girls. 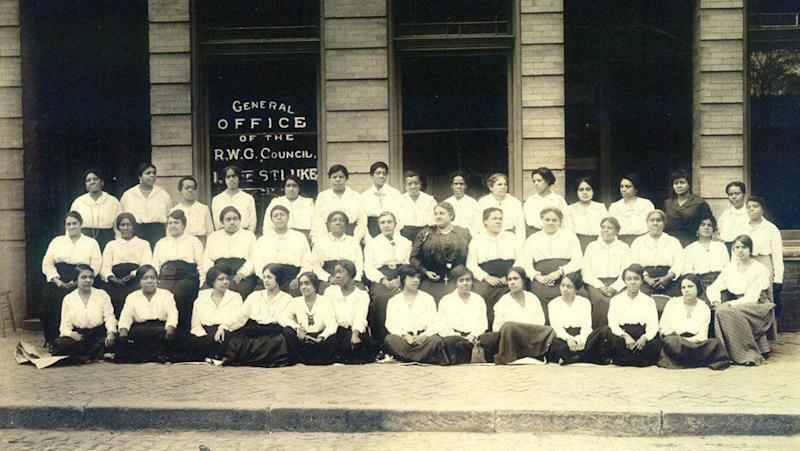 Walker also started the first black Girl Scout Troop in the South.